Need your clothes cleaned but don't have the time? Leave it to the Butler.  Butler Personal Services is a pick-up and delivery dry cleaning and laundry service founded in Washington D.C. Butler is committed to bringing you flawless clothing care to minimize the clothing cleaning hassle and increase your time to do more important activities. We promise to handle your clothes like we are your own personal Butler! And we're confident that as soon as you try our services, you’ll realize there’s no other choice but to Leave it to the Butler!